Echo Mill is a covenants-protected family-friendly neighborhood convenient to shopping & restaurants, award-winning schools, public parks, and many other conveniences of suburban life. 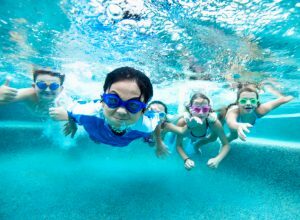 Swim a few laps for exercise or sit back, relax, and allow the children to play at the water parks in one of Echo Mill’s two 25 meter Jr. Olympic pools. Either way, it’s your choice. Enjoy! 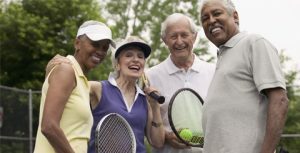 Echo Mill utilizes its eight tennis courts and spectator pavilions for resident tennis practice & matches and to host teams from ALTA, USTA, and many other privately scheduled flex leagues for all ages throughout the year. Take an evening stroll on one of our trails. See and hear the wildlife, up close and personal, as you become one with nature. 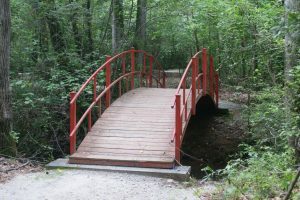 Bike riding after school; evening strolls with waved hellos to neighbors; fun-filled Saturday morning tennis games; an afternoon swim on a hot summer day; a walk on our trails; a quiet afternoon in your garden with a friend – enjoy any of these activities in Echo Mill. Resident Login Password will change May 1. The new password will be distributed to residents at the Amenity Key distribution sessions. Click here for more information on dates and times of the distribution.